With Mother’s Day just around the corner, it’s time to start making those gift purchases for the special Moms in your life. Finding the perfect present for these ladies can be a challenge; here are a few tips to help ease the stress of coming up with something a little more lasting than breakfast in bed. Gift Baskets – While there are certainly a staggering array of pre-made gift basket options, putting one together yourself is both surprisingly easy and the best way of ensuring that each and every item is handpicked for the guest of honor. Personalized Gifts – It’s possible to personalize almost any gift you can come up with; adding a birthstone, a monogram or any other signifying features is one of the best ways to give your selected item a personal touch. Jewelry – There are entire lines of jewelry, all with varying price points, designed for the Mother’s Day gift-buying set. From necklaces with charms to symbolize each of her children to bracelets with each child’s birthstone, there’s definitely no shortage of precious adornments created with Mom in mind. Flowers – Though it might be so common that it’s almost a cliché, flowers are the perfect gift for a friend or relative with children. While you might want to step it up a bit for your own mom or the mother of your children, they’re a time-honored tradition for moms that aren’t immediate family. 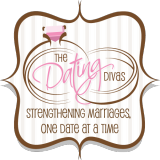 Day Spa or Salon Gift Certificates – The frantic pace of today’s world makes it difficult for women to fit a day of pampering and preening into her schedule. A gift certificate for just such a thing makes a spa day seem like less of an indulgence and more of a treasured gift. Gifts Tailored to Her Specific Interests – Everyone is different, and harried moms are no exception. Taking your special lady’s interests and hobbies into account when selecting your gift is a good way to go the extra mile and provide her with something that she’ll actually use and appreciate. 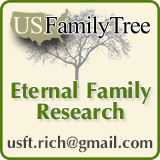 Family Tree Artwork – Artwork that incorporates genealogical information can range from minimalist and sparse to very ornate, so there’s a style to suit any décor. Moms are sure to love a family tree painting or print, and there are several retailers, both online and brick-and-mortar, that specialize in them. Luxury Items – “Luxury” items don’t have to be big-ticket purchases; they’re simply things that Mom might want but would never get for herself. For families that have been forced into serious belt-tightening by the economic climate of the last few years, a luxury item can be something as simple as a more-extravagant-than-usual dinner or a bottle of her favorite perfume. Handmade Gifts – Moms of small children are sure to be moved to tears by a gift they helped to make, so giving little ones a hand in creating her gift can be a big hit. However, handmade gifts aren’t restricted to the smaller set; crafty or artistic grownups can get in on the fun, too! A Day Off – Though it might seem simple, often the best gift that a mother can receive is to spend her special day alone, pursuing her own interests with no responsibilities. Sending her along the way with reassurances that the kids and household will be well looked after in her absence will give her a break that is likely to be much-needed. 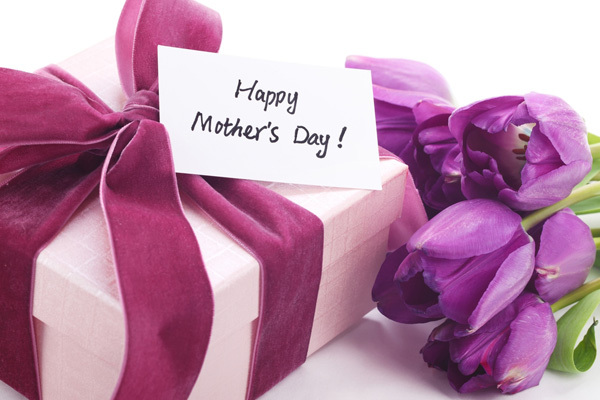 Just as there’s no one-size-fits-all Mom, there are no one-size-fits-all gifts. Take the interests and tastes of the Mom in your life into account when choosing her gift, rather than falling back on the old standards. Even a small amount of effort will go a long way!